Our laboratory is staffed by highly skilled, trained and certified professional Medical Laboratory Scientists. We are proud of our staff and the training that they receive on an ongoing basis to make the laboratory a more professional environment. 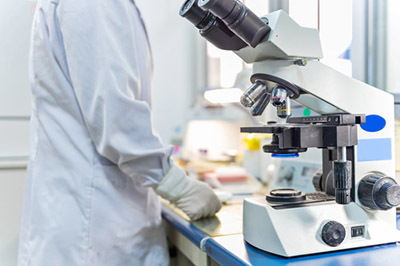 We offer an extensive menu of testing, and what we do not have the equipment to do in-house we will send to a reference laboratory for completion. Testing is available Monday thru Friday from 7:30 am to 5:30 pm. We have the highest standards of quality and customer service, please do not hesitate to call 325-773-4760 for more information or to find out how you can complete the testing ordered by your physician at Stamford Diagnostic Services, conveniently located inside the former Stamford Memorial Hospital building. We also offer testing at the lowest price in the Big Country. Check out the price comparison documents below for details. Some blood tests are most accurate when you have not eaten any food or had anything to drink except WATER before we draw your blood. Normally, you should not eat after you have finished your evening meal and schedule your test early the next morning. If you are taking medications that require food, please ask your doctor before you skip a dose. You can talk to one of our Lab staff when you have your blood test drawn and let us know you want your blood test results or you may call your physician. Your physician who ordered the tests will be faxed the results automatically. If you would like the results sent to another physician or specialist, let us know who and to what fax number that you would like it sent to and we would be glad to accommodate.